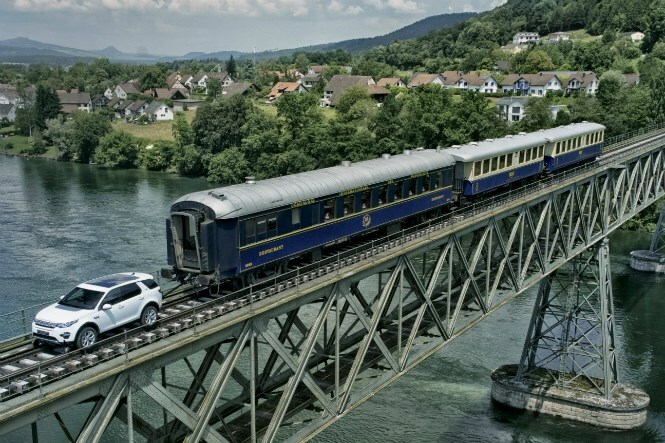 Main image caption Car vs Train - there's no contest! With train commuters held to ransom by ever more regular rail strikes - especially commuters using Southern Rail - getting to work can be much more challenging than it should be for many Brits. If you’re one of them and don’t think there is an alternative, however, think again. 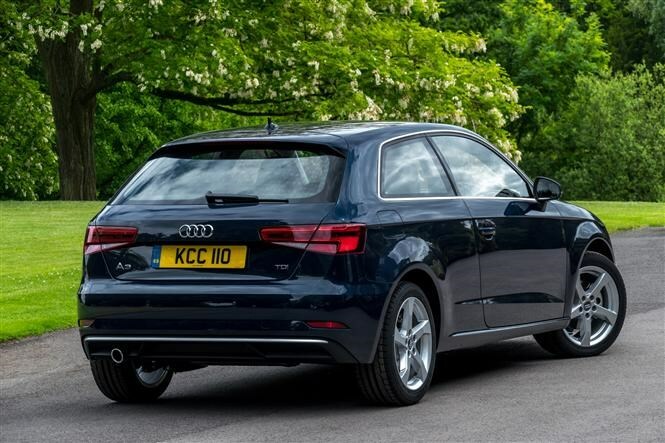 If you normally pay for a first-class season ticket, chances are that you could get yourself a brand new car through PCP finance or PCH leasing, pay for fuel, maintenance and insurance and still save money in the process. Plus you’ll never have to worry about whether or not you’ll actually be able to get to work or face the prospect of being stuck at the office, unable to make your way home. Read on to find out how taking back control of your commute could not only cut your stress levels but cut your bills too. Alternatively, if you’re considering a car loan, check out our car loan calculator. There’s no better time to reboot your commute, with hundreds of thousands of commuters finding themselves at the mercy of warring unions and train companies every few months. Southern Rail commuter routes canned during strike times include services between Horsham, West Sussex and Dorking in Surrey, Uckfield and Hurst Green south of London, and Seaford and Haywards Heath in Sussex. Choose your car wisely and even including bills you can boycott these strike-struck services and save money. With deposits from as little as £0, not having a huge amount of cash to hand is no reason to think you can’t afford a car, either. If you normally pay for a first-class ticket on the Seaford to Haywards Heath route with Southern Rail, paying monthly, your bill would be £11,696 over three years. But instead of paying out for your Southern Rail season ticket and being faced with recurring strikes, you could run a Peugeot 3008 with a friend, car sharing for three years at a cost of £9,470 per person. Our suggestion is to lease the Peugeot, buy the Smarties, and fill the Peugeot up with the Smarties. Your standard-class season ticket for the Seaford to Haywards Heath route, paid upfront for the year, would cost you £6,768 for three years. If you opted instead to car share and lease a Peugeot 108 between four of you, this would cost £2,771 each. Paying monthly, your first-class season ticket for three years on the Uckfield to Hurst Green route would cost you £10,120. Leasing a Vauxhall Astra with three friends could cost £4,274; a saving of £1,949 per person per year. What could you spend this extra cash on? Your standard-class season ticket from Horsham to Sutton, paid upfront every year, will set you back £9,360 despite the number of days Southern Rail strikes stop you from getting to work. However, invest in a car share on a Peugeot 208 with two other people, and this will cost you £4,950. 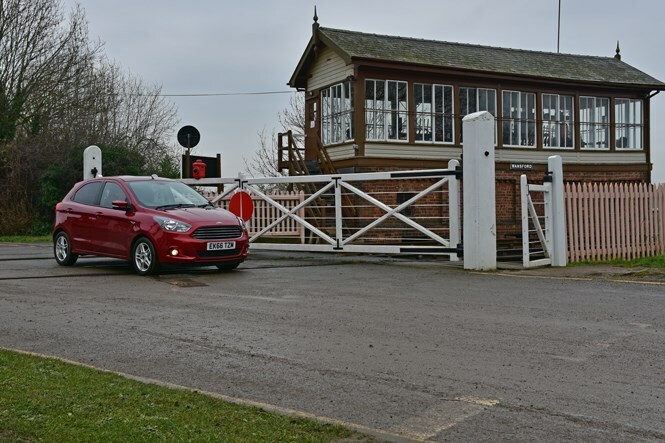 Paying monthly, a first-class season ticket on this route costs £16,175 over three years, while a Peugeot 308 will only set you back £4,347 if you lease and car share with three friends or colleagues. Your total savings would be £11,829 per person (£3,943 each per year). What could you spend this bundle of cash on? 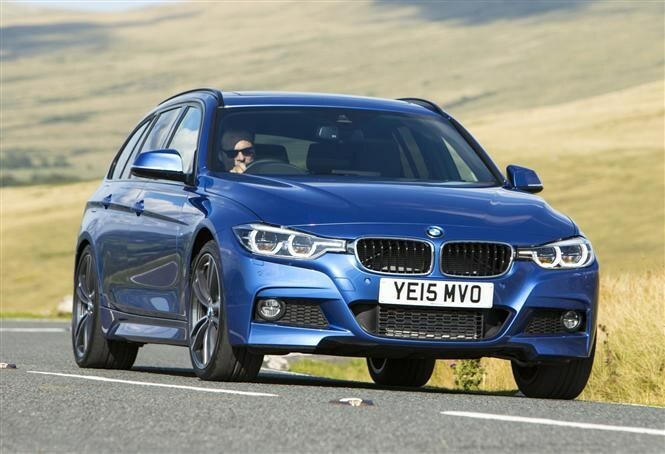 Instead of spending £16,175 in monthly payments for your first-class ticket over three years, lease a BMW 330d with two friends for just £10,127 per person. Spend £7,351 per person on a Jaguar F-Pace to lease with three friends rather than paying £16,175 in monthly payments over three years, and your total savings each would be £8,823. Opt for a Peugeot 108 through the company’s Just Add Fuel scheme – which includes car tax, servicing, insurance and roadside assistance – and you could not only guarantee that you can complete every journey, but also spend less than getting a first-class train ticket every month – even including the cost of petrol. Over three years, paying for the car, maintenance costs and fuel could save you up to £1,274 compared with train season tickets – all with the potential of similar journey times. So if you thought getting the train was the best-value, least-hassle way to commute, you might want to rethink. Over three years, paying for the car, maintenance costs and fuel could save you up to £1,274 compared with train season tickets across multiple routes south of London – all with the potential of similar journey times. So if you thought getting the train was the best-value, least-hassle way to commute, you might want to rethink. Those travelling between Horsham and Sutton could save even more by financing a car compared with paying for a sub-standard train service. 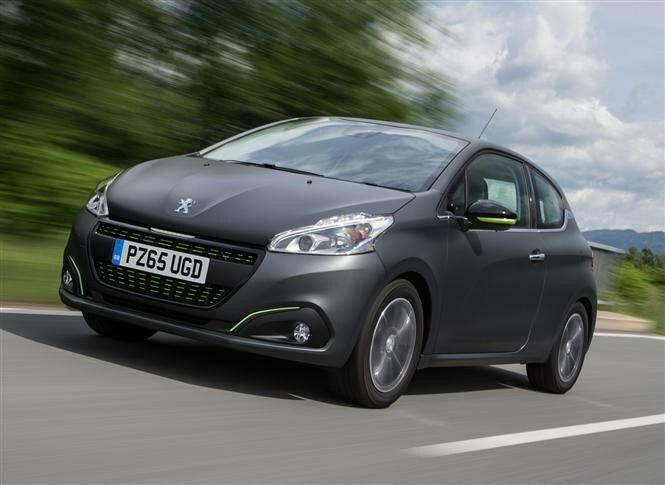 A three-year Just Add Fuel PCP contract for the diesel Peugeot 208 1.6 HDi 75 Active would set you back less than £14,000 – nearly £2,000 less than the train – including fuel, servicing, road tax and insurance. Furthermore, even at rush hour your journey isn’t likely to take any longer by car. 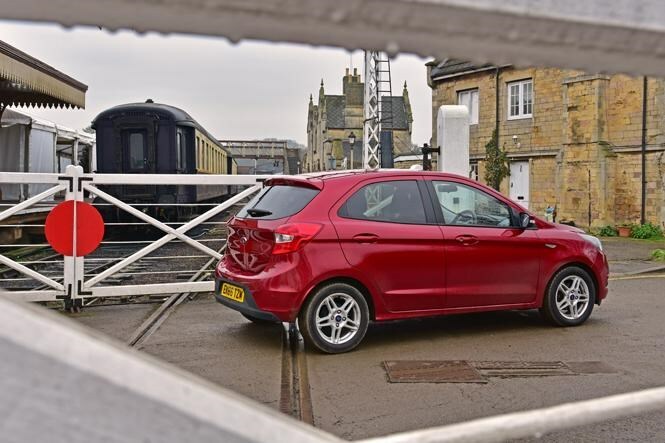 If the 208 doesn’t take your fancy you could get a Ford Ka+ for under £13,000 in total costs, which gives you plenty of change to get insurance cover and still be better off than shelling out for monthly season tickets. Whichever option you go for, you can be sure you’ll have your own seat every day, too. It’s not just strike-plagued Southern Rail services that prove costly when compared with car leasing alternatives. 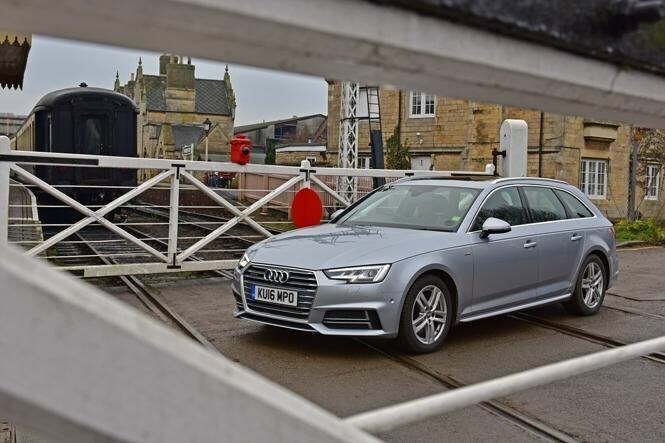 Opting for a high-spec Audi A4 Avant – or even a Jaguar F-Pace – could save you thousands over paying for a first-class season ticket for travel between Swindon and Reading. Choose either of these cars and you can expect to spend around £32,000 in leasing costs, maintenance, car tax and fuel over three years. First-class season tickets bought monthly, however, could set you back a whopping £35,474 – meaning you'll have plenty spare to hand to spend on car insurance, and still have change. 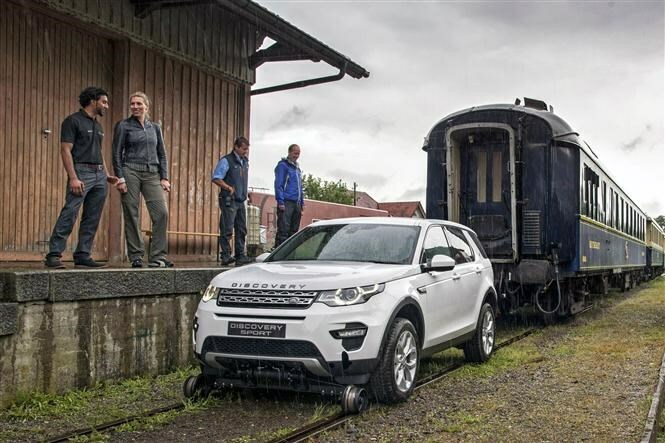 Even if you don't travel first class you could still run a car for less than the train costs. While three years' of standard-class monthly season tickets would set you back £18,194, a diesel Vauxhall Astra with fuel and maintenance thrown in would be just under £16,000 – with plenty left to cover insurance. And you can drive right into the office car park. 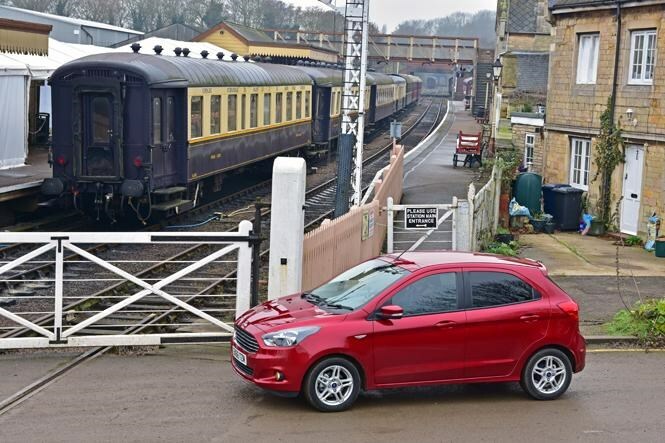 Trains between Eastleigh near Southampton and Farnborough in Hampshire may be a little cheaper, but savvy commuters can still cash in by leasing a car rather than continuing to take the train – with very similar rush hour commute times. 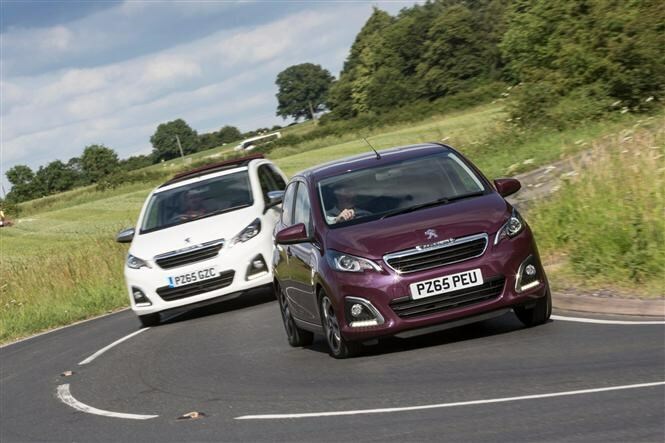 Even including day-to-day running costs, a Peugeot 308 is over £3,000 cheaper than rail. An Audi A3 comes within budget too, with a little left over for insurance. Meanwhile, you’ll pay just an 80p premium every day to run a Peugeot 108 compared with a standard-class ticket for this route. It’s a similar story if you commute from Milton Keynes to Watford High Street, with a first-class season ticket paid for monthly weighing in at £18,886. 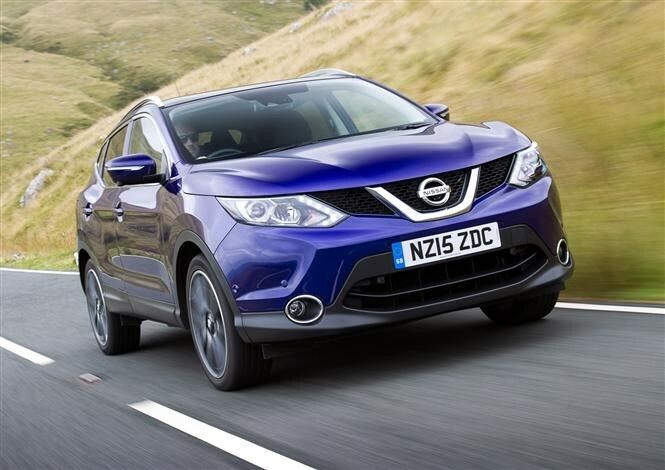 That amount is enough to lease a Nissan Qashqai with maintenance for three years including fuel, with £1,215 change to pay for three years’ insurance. Car finance: what is Just Add Fuel? *Deals are correct at time of publication. Everyone’s financial circumstances are different and credit is not always available – Parkers cannot recommend a deal for you specifically. These deals are indicative examples of some packages available this week.